JINTAI Group is a hi-tech international group composed with investment, manufacturing, researching & developing, trading together. 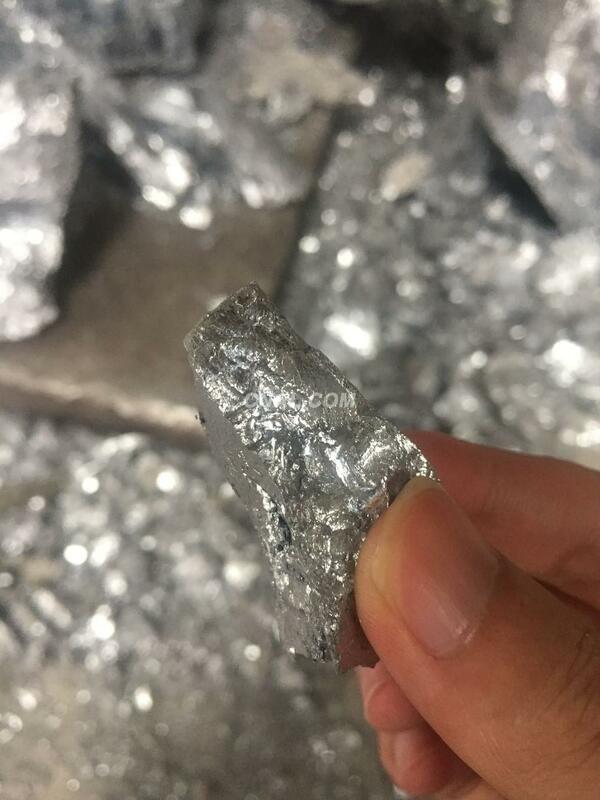 The main products are chromium metal,high purity metal chromium, external titamium spongy titanium and alloying additives ect. after service:returned without any reasons in 7 days. JINTAI people are looking forward to your joining with "golden credit standing and Taishan-like promises".